In a radio interview today, Dallas Cowboys executive Stephen Jones provided a sad update on the health of All-Pro center Travis Frederick. Per Jones, the team does not expect Frederick to return to action during the 2018 season. Travis has missed every game thus far while dealing with Guillain-Barre Syndrome, a neurological disorder with potentially severe consequences. He was diagnosed in late August. The Cowboys have held out hope that Frederick could return this year. They didn't place him on injured reserve until Week 5, and even still had the option of bring him back from IR after eight weeks. 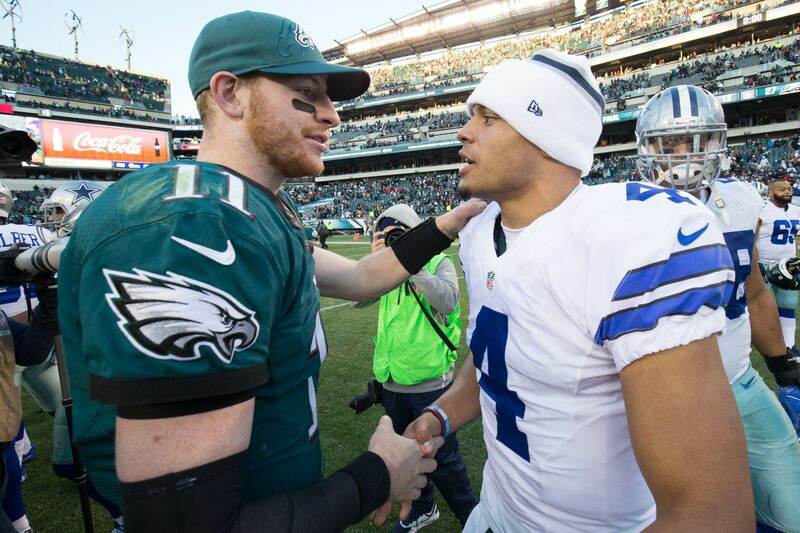 Travis could have rejoined the team following their Thanksgiving Day victory over the Redskins. But Frederick's progress hasn't been as swift as we all hoped. It was just a few weeks ago that he regained strength in his hands, and at that time there was still reported sensory deficit in his lower body. 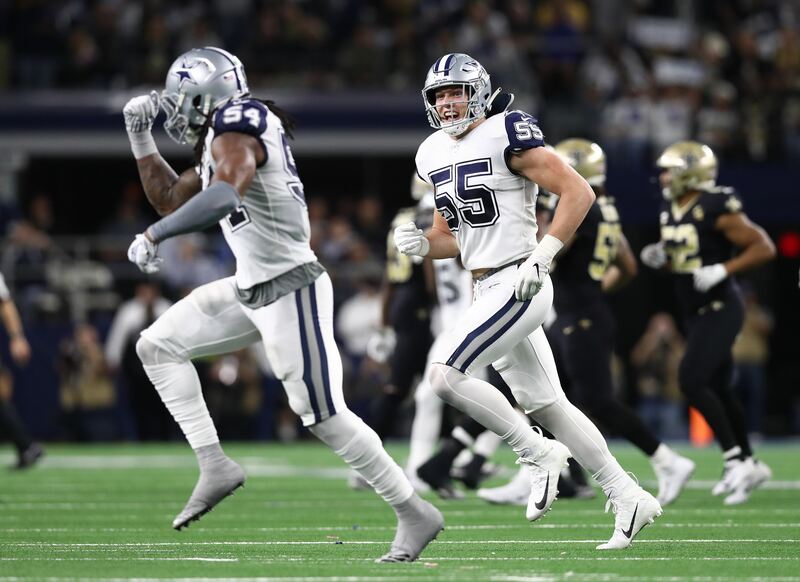 The goal now seems to be for Travis Frederick to get healthy and be able to return in 2019, which was probably the most realistic scenario all along. 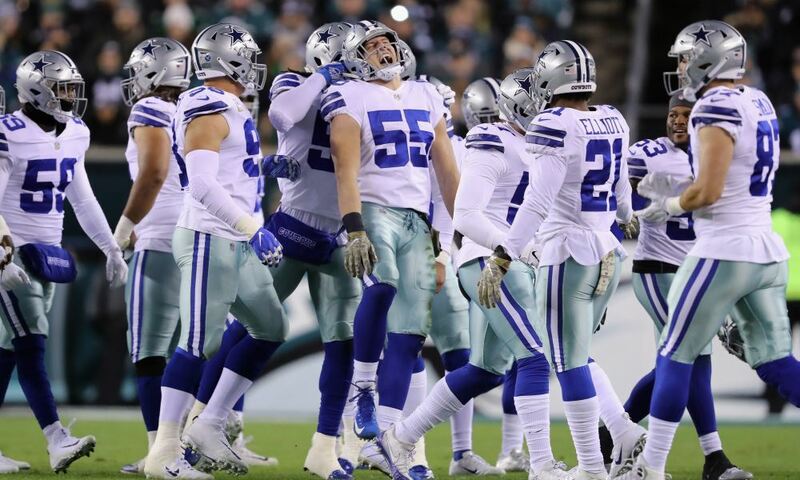 Thankfully, the Cowboys haven't suffered too badly for not having their five-year starter. Joe Looney had played admirably in Frederick's absence. So no, Stephen Jones' update isn't a big surprise. Still, it's a disappointment against our hope to get Travis back for what appears to be an upcoming playoff run for the Cowboys. 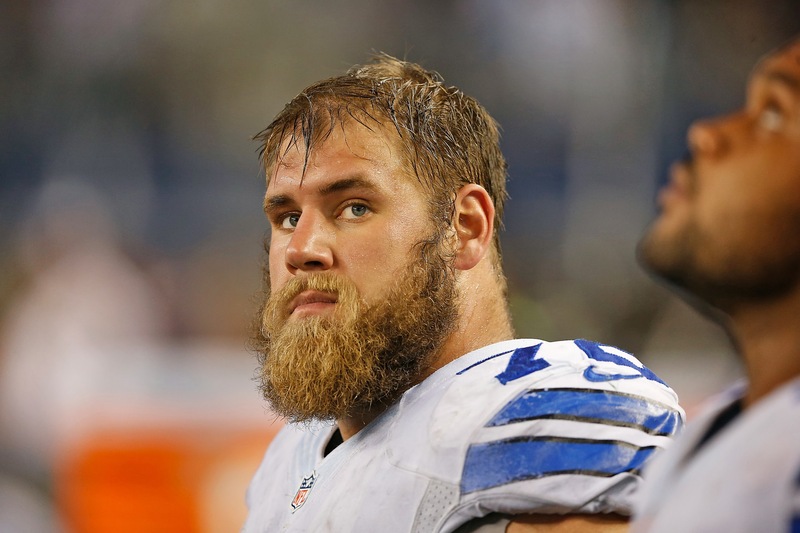 As always, we wish Travis Frederick all the best in his recovery.